« 5 + 3 = 8 = ACH = SVCH! 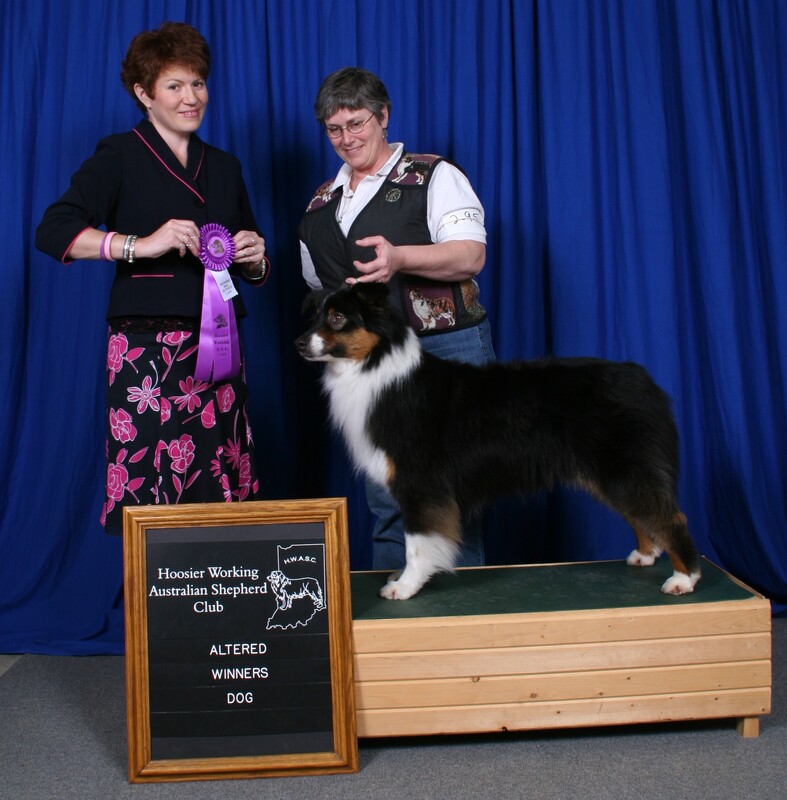 This entry was posted on June 14, 2008 at 2:51 am and is filed under ASCA, Australian Shepherd Dogs, Australian Shepherds, Sundew Aussies. You can follow any responses to this entry through the RSS 2.0 feed. You can leave a response, or trackback from your own site. So enjoyed reading about your Aussies. Please write more. How about a book?